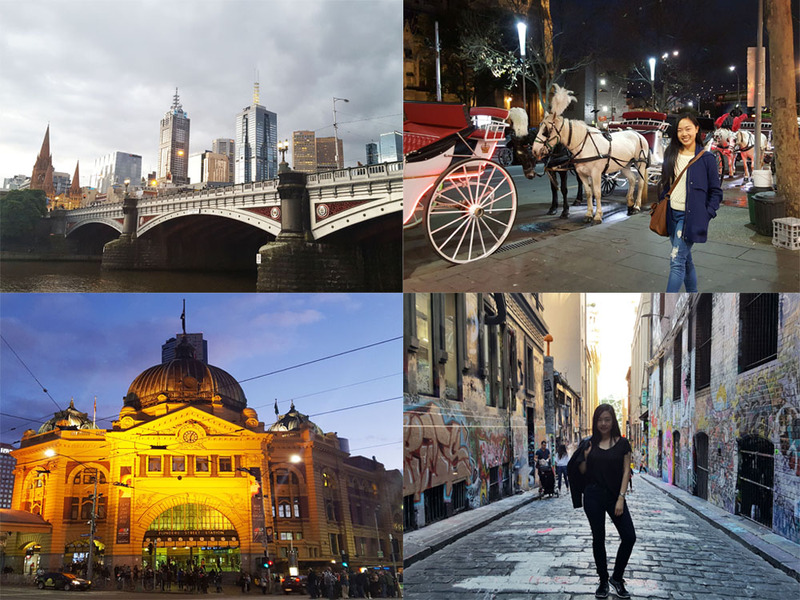 When my family came to visit from America, we made sure to travel to Sydney, go around Adelaide, and for our last stop: Melbourne. 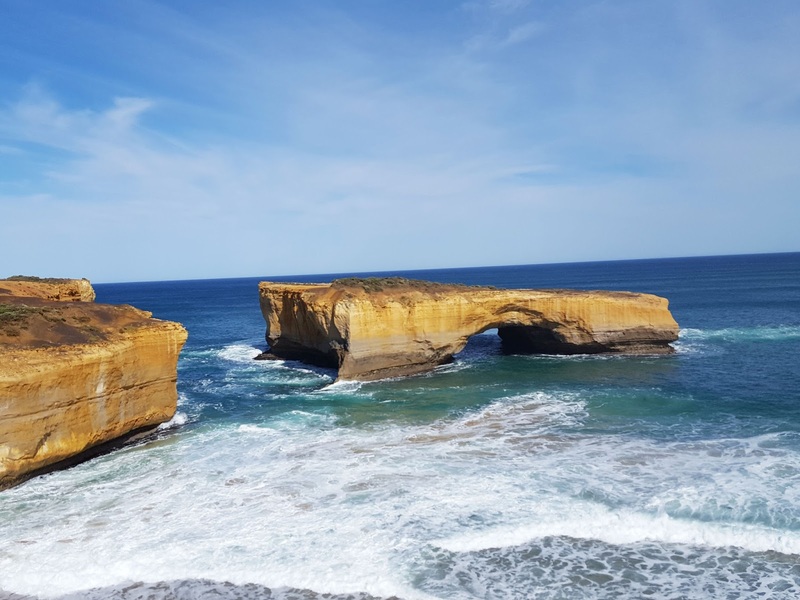 Because we had kids with us, this is a family-friendly Melbourne itinerary which includes Peninsula Hot Springs, Enchanted Adventure Garden, and the 12 Apostles at the Great Ocean Road. We also traveled during winter last year but this itinerary can be easily done during all 4 seasons. Yarra River - We skipped the boat tour because really, you can experience the city views so much better by walking. Flinders Train Station - for that iconic Instagram photo! Hillsong Church - there's a branch in the city so yey! God is a priority and just because you're traveling, doesn't mean you skip church. Eureka Tower - If I could skip a part of this trip, it would be this. It was expensive and yes, the view was amazing but it was crowded and if you've been to other tall buildings or seen the city lights from the top of a mountain, this one's just not worth the price. State Library of Victoria - a huge library that I purposely visited for that Instagram-famous view. Unfortunately, the viewing area closes around 4pm and we missed it. Aside from tons of books and study area, I was amused by the area where there were intense chess competitions. Brighton Beach - You didn't think I would skip the pretty bath houses just because it was winter, did you? Princes Pier - This historical site is a hot spot for those who love photography although there's not much else to do there. St. Kilda's - We chose to pick a place here for lunch and had dessert at one of the many delicious looking pastry shops. We also stopped for a photo in front of Luna Park. It was closed on the weekday that we were there but we had no plans on going on the rides anyway. We spent the rest of Day 3 shopping at Harbour Town (again, disappointing) and heading back to the city for dinner and dessert. Peninsula Hot Springs - With different dipping pools, reflexology walks and saunas, it's no wonder this place was packed even on a weekday morning. At $35 per person, this relaxing wonder was worth the trip. 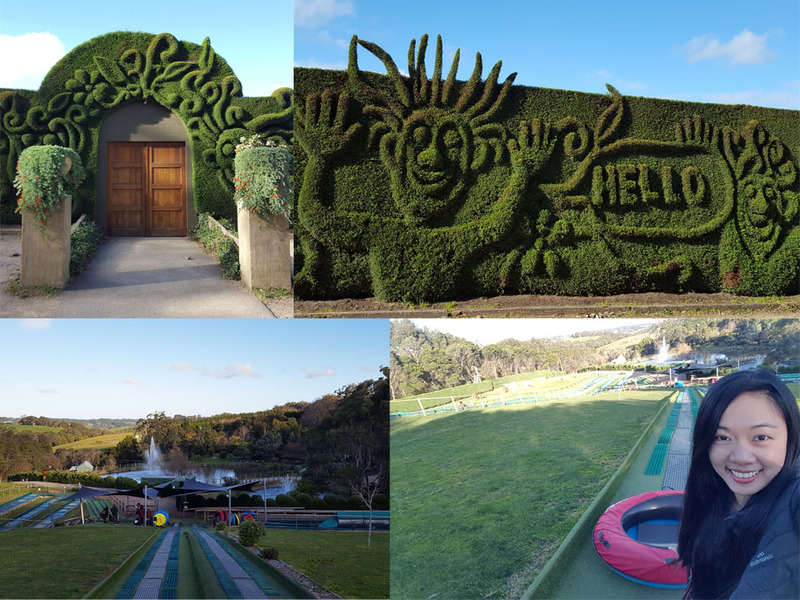 Enchanted Adventure Garden - A picture-perfect garden, maze games that kids and kids-at-heart can play at, and tube slides. We almost didn't go as we were already short on time after coming from the hot springs but I am so glad we did! It was $29 per person and $19 for kids and the price was worth it. My family enjoyed this part of the trip and I'm sure you will too. They even have other activities such as zip line and wall climbing. Wish we had more time to spend there. Queen Victoria Market - After a full day filled with activities, it was time to eat our hearts out at the Queen Victoria Market. As an Adelaidean, the crowd was a bit too well, crowded for me but the food was good! 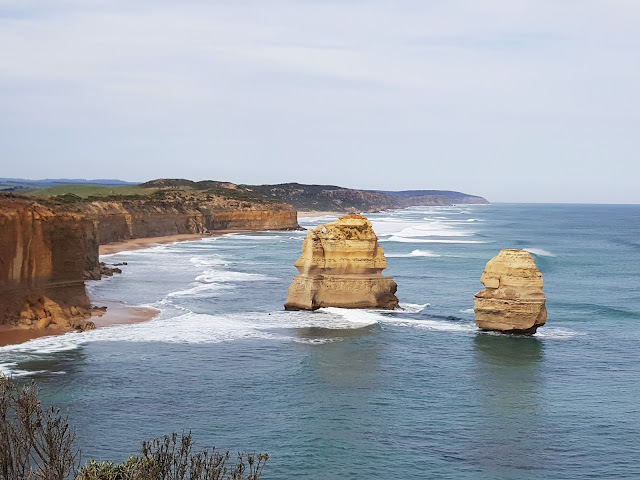 The Great Ocean Road is a whole different road trip altogether. Most people devote 1-2 days for this road trip. Personally, we only wanted a glimpse of the views. 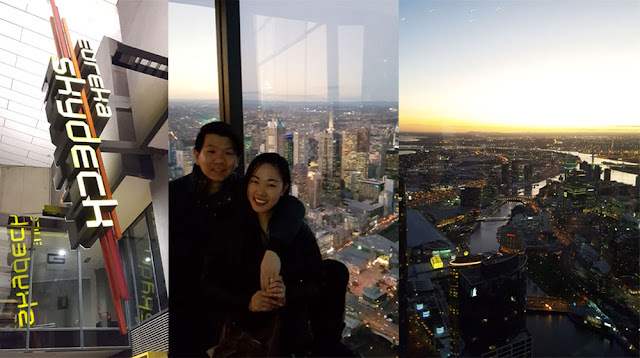 By this time, we were already tired from our Sydney-Adelaide-Melbourne trip and decided to only see a few main stops so we could grab dinner at the mall and head to bed early to rest up for the next day's flight. So we only went to three beautiful (and free!) stops on the Great Ocean Road: London Bridge, Loch Ard Gorge, and the 12 Apostles. My favorite part of this 5-day Melbourne family trip has to be the day that we spent going to the hot springs and the enchanted garden. Ironically, that day was not part of my original itinerary planned. Spontaneity can be a beautiful adventure. We plan to visit Melbourne again sometime. Where else would you suggest we visit that we haven't yet been to? Wow there's so much to do! That maze looks really cool! Oh wow Melbourne looks fun! And very international. I have only seen professional travel photos of Melbourne, I love these more intimate images. Excellent! this looks like loads of fun :) thanks for sharing! Princess Pier looks so darling! Melbourne looks so beautiful. Fabulous pictures. Melbourne is such a gorgeous place. I've only been there once and for a day i'd love to do a full trip and see everything. Great ocean road looks so gorgeous. That adventure garden looks like it's so much fun! Great photos. Ah, this looks like so much fun! I want to visit Melbourne someday. Glad you had a great time! My husband just came back from Melbourne and he said it was an amazing place. Sounds amazing and some fantastic pictures to document the experience. I have only been to Melbourne once but I would like to go back. If I didn't have such a fear of planes I would have been back a few times by now. This looks like an amazing trip, those hot springs look magical! It looks like an amazing trip ! The beaches look so amazing there! I'm saving this for future reference :) Thanks for sharing! Nature is just so beautiful. I love the scenery in these photos.I need a holiday now! Ha! Lovely pictures!! Melbourne looks so beautiful! I am so jealous of your trip! Thanks for your input about the Eureka Tower. I have to keep that in mind! Wow! Australia is beautiful!! Those skylight pictures you took are breathtaking. Although I understand the annoyance of going to a crowded, usually expensive place to see a view you could easily see from a hill. I still haven't gone up the empire state building. I can see the same view from the Canal Street stop on the subway. Eh. Your photos are rekindling my desire to visit my cousin in Sydney. Like really. Looks and sounds like such an amazing time! Thanks for sharing your travels! Woow, such an amazing experience. All the places are incredibles, I fall in love with Melbourne. So nice trip!! I would like to visit Australia, it looks so nice! Great post! Melbourne is stunning! 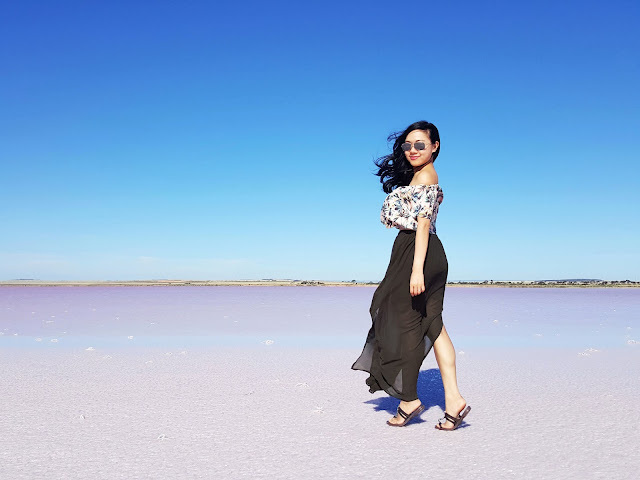 Thanks for your wonderful comment on Qing's Style. Hope to hear from you soon! I have a good friend who lives in Melbourne and I would love to visit someday! Looks like you had a wonderful time! 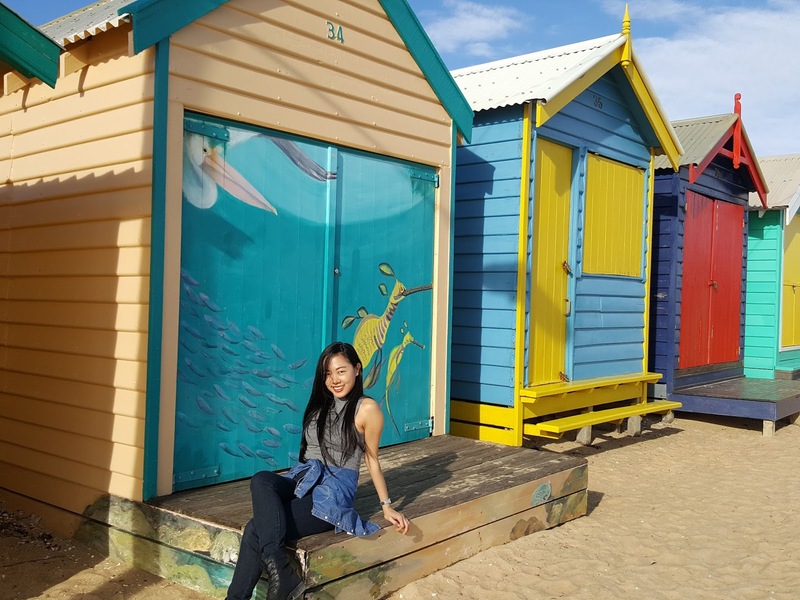 Those colorful bath houses at Brighton Beach are adorable! Great post! 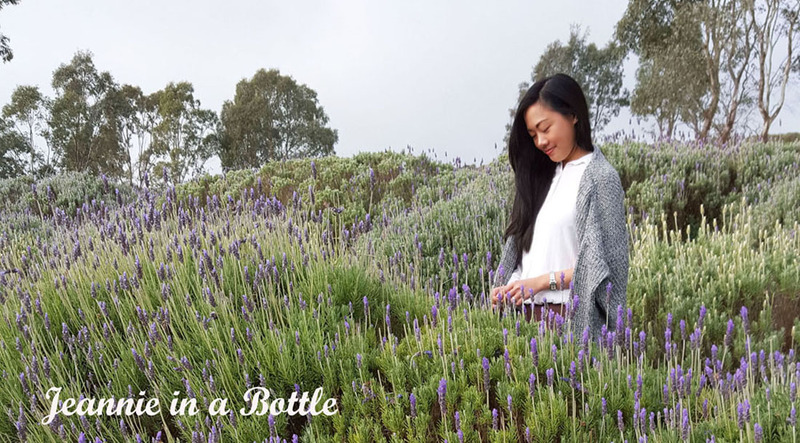 Your blog design is so pretty! Oh my goodness your photos look so lovely. It looks like you had such a great trip, can't wait to see more! Melbourne looks like a beautiful city. Love the garden and the other photos are also beautiful. What a great experience, Melbourne sounds amazing and the hot springs looks so relaxing. I'm glad you had a great time. Loved your photos ... especially the beach huts one. Sounds like such a great place. That looks like an amazing trip! The hot springs looks so nice and warm! I’m so jealous of all the different things you have around you over there that you can do! I’m sure there’s things like that here but you’ve inspired me to travel around here more. I really want to visit that Enchanted Adventure Garden! You came up with a great itinerary! Amazing shot and beautiful places, I hope I could go there someday! 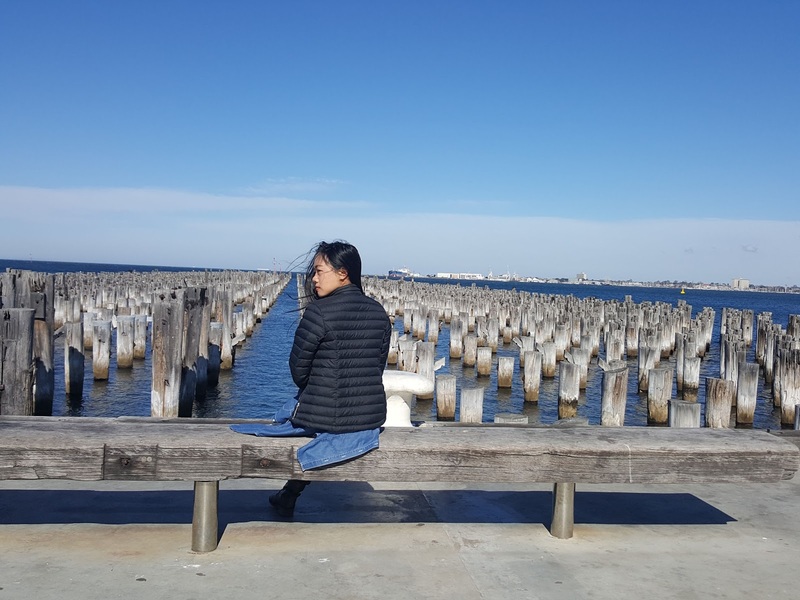 I loved Melbourne, it had such a relaxing vibe to it. What an amazing trip. Your pics are beautiful. I love reading people's travel blogs when they visit my beautiful hometown city. It's so refreshing seeing it through someone else's eyes and it gives me inspo on what to do on a weekend. I hope to visit one day. I'll have to keep these places in mind for when I do! I love that the hot springs are in a cave, that's so cool!